This film about love and the struggle to fight for is a must. The plot is very simple but wholesome. We’ll surely be feeling a lot of emotions with this one. Be sure to watch out the list as well as you concentrate on the movie. Drown yourself on the lessons that it brings. 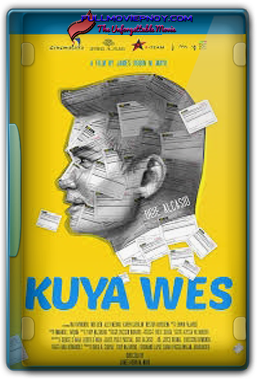 Veteran actor slash comedian and singer-song writer OGIE ALCASID is finally back on the big screen in a Cinemalaya film as he plays “KUYA WES”; the lead role of the movie. 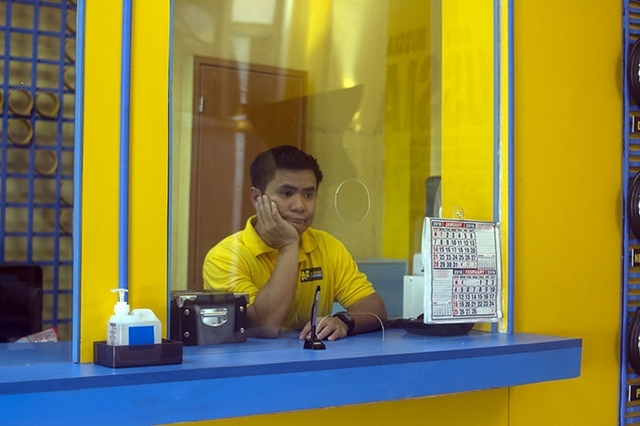 With the direction of James Robin Mayo, a comedy finalist of #Cinemalaya2018 full length film competition.